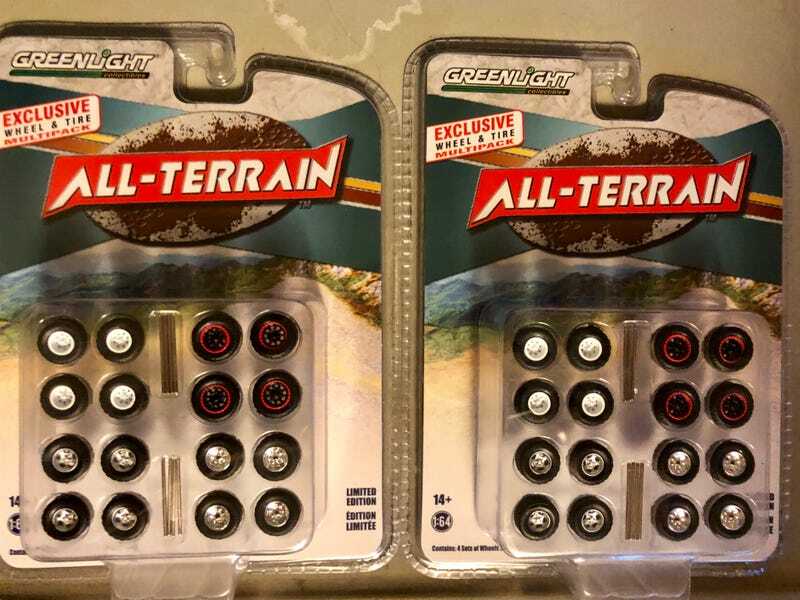 Grabbed two sets of All Terrains from Greenlight. These should compliment some of my truck projects that I have yet to start. They aren’t the greatest quality but I think I can make them work.